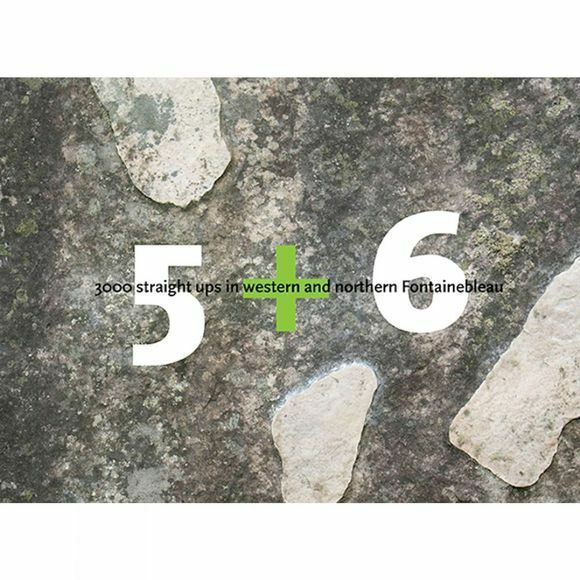 Part two of the guidebook 5+6 provides a clear and precise overview of the boulders of western and northern Fontainebleau. The book is printed in full colour and lists 3,000 problems from 5 to 6c+. Along with part one, this guidebook provides a complete overview of the fith and sixth grade boulders of the whole area. English and French languages.